Russian startup Frolik has obtained roughly 1,17 million Euro from MTT Group. 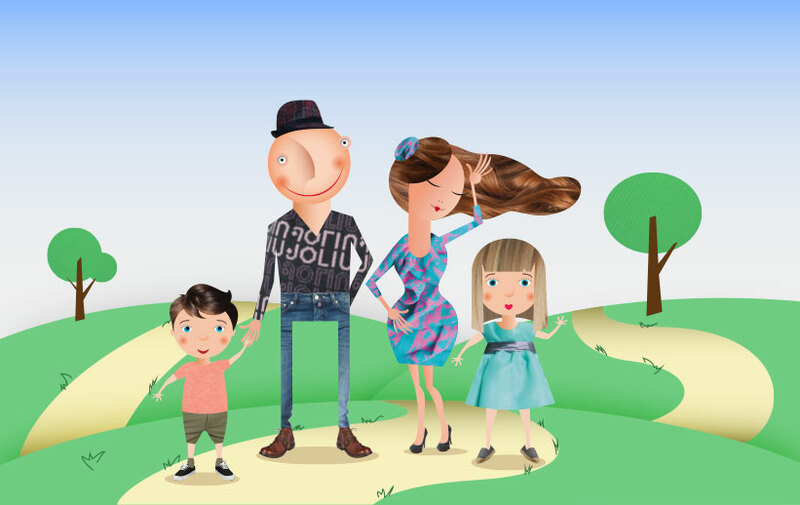 Frolik is service developed by Digital Prom which will help parents to raise their children. It is geared for Android smartphones and tablets. Already available from the Google Play store, the app has been downloaded at least 1,000 times and maintains a rating of 3.9/5 stars from 15 reviews. The service is based on an open API which will allow for integration into other apps and which will provide unified system of statistics and encouragement to users. Parents who use the service can select their own games, audio, and video from a catalog compiled based on recommendations of child psychologists and pedagogists. And, we learn that the service allows parents to subscribe and then message or call one another. The cartoons, music, and games in the Frolik catalog can be downloaded for free on the company site. Although in a different market, we did a post back in February about $500,000 (387,000 Euro) investment by Black Ocean in child-oriented subscription service Bimbasket. Although this is a service which delivers toys to the customer’s home, the connection is that both services are designed to help parents with raising their children.